Are FHA Loans for First-Time Homebuyers a Good Idea? 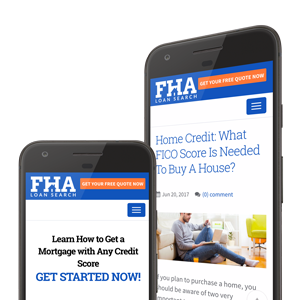 - FHA Loan Search Are FHA Loans for First-Time Homebuyers a Good Idea? They have a lot of student loan debt to pay off. Their median credit score (640) is lower than that of the generations that came before them. But there is a solution for them and anyone else feeling like home ownership is elusive: the FHA loan. Let’s take a look at FHA loans for first-time homebuyers and how they can help people with limited funds purchase a home. 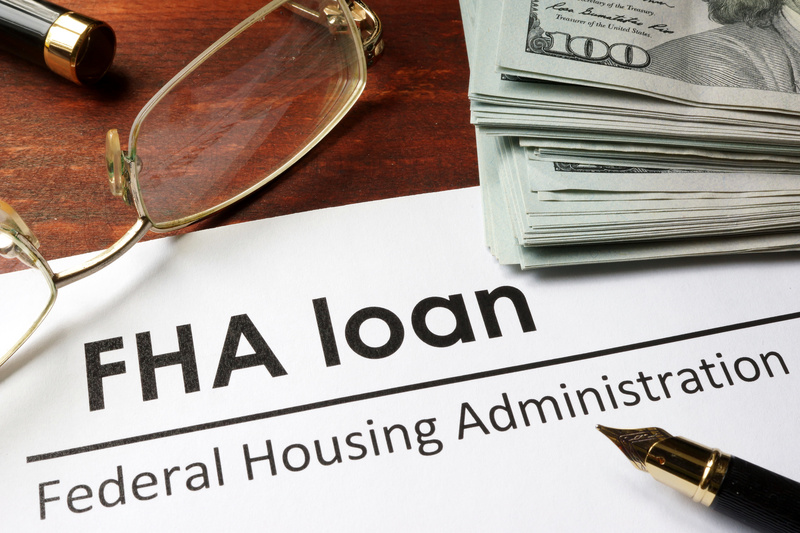 FHA stands for the Federal Housing Administration. A FHA loan is a mortgage that is insured by this organization in case the borrower has to default on their loan. Basically, it’s a mortgage with added protection built-in for the lender. A bank or other private lender issues the loan and if the borrower can’t repay it for whatever reason, the FHA will pay the lender. A FHA loan allows someone to buy a home with a smaller down payment and lower credit score. Borrowers have to put down at least 3.5% of the property’s value if their credit score is at least 580. If it’s between 500 and 579, 10% or more is required. This type of loan also allows you to use the money gifted to you by a relative for the down payment. If the home you’re buying needs renovations or repairs, you may be able to take advantage of the FHA 203k program. This program allows you to borrow additional money along with your FHA loan to make fixes to the property. Upfront mortgage insurance premium (UFMIP) – a one-time upfront monthly premium payment of 1.75% that has nothing to do with the borrower’s credit score. It may be paid upon closing of the property or included as part of the mortgage. Annual MIP (charged monthly) – an annual premium or monthly charge that is calculated into the mortgage payment. The exact amount depends upon several factors such as the loan length, loan size, and loan-to-value ratio. If you’re interested in learning more about FHA loans for first-time homebuyers, contact us for a free quote or visit our site. We offer a free mortgage calculator and everything you need to know about securing a FHA loan.